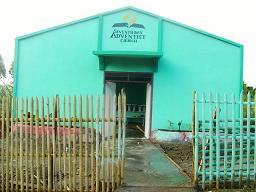 Adventist church built for a cheaper cost in Latel Mindanao. 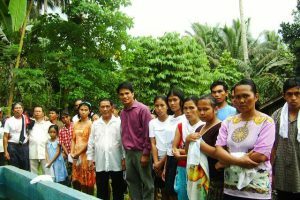 Pastor Benconrado Maputi of Southern Mindanao Mission wrote asking for funds to build a church in Latel, Mindanao, Philippines. Pastor Maputi found a piece of land at a very low price. finish this church in Latel. To save money, everyone pitched in from start to finish. From building the structure to painting the walls. 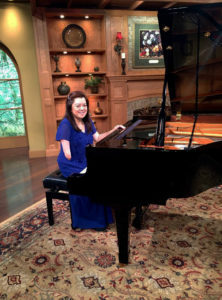 A month and a half later, the church was built. We now have several newly baptized members in Latel and they are ‘on fire’ for our Lord. We thank the donor (s) who sent funds for the church in Latel. 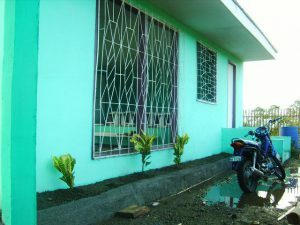 New Adventist church in Southern Mindanao. This church was built on a very tight budget. The land only cost 200 USD. People will be in heaven because of this church. The greatest need today in the Philippines is pastors and churches. You too can build a church. Jesus is coming.